The agency, in partnership with One Love, launched an educational Valentine's Day initiative. TBWA\Chiat\Day New York and The One Love Foundation have decided to flip the traditional box of Valentine’s Day chocolates on its head by turning the delicious treats into an educational tool about relationships. For the second installment of #LoveBetter, TBWA and One Love teamed up with master chocolatiers to create eight custom candies to help people understand healthy versus unhealthy relationship behaviors. 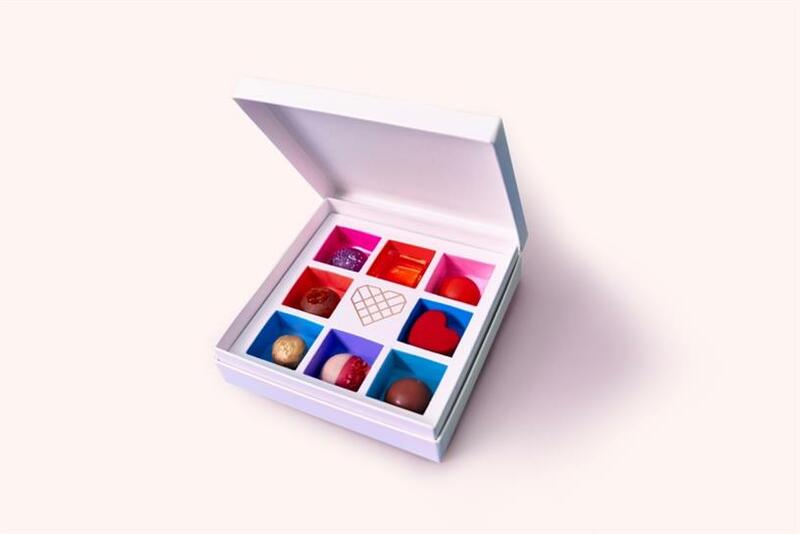 The chocolates look to represent: respect, honesty, equality, independence, sabotage, obsession, isolation and manipulation, and the box includes an insert to explain each behavior’s effects. "Creating chocolates that tasted like feelings felt like an interesting way to get people talking about their relationship behaviors," TBWA\Chiat\Day NY Executive Creative Director Al Merry told Campaign US. "When we started debating what ‘sabotage’ might taste like and arguing about the ingredients of ‘equality,’ it felt like an idea that would resonate." Merry added that his favorite flavor profile – which also happens to be the top choice among the Campaign US team – is "jealousy" because "it tastes fairly harmless to begin with, but the bitter marmalade inevitably ends up leaving a bad taste in the mouth." "Ultimately we want to turn a fairly mindless Valentines gift into something that gets people examining their relationship behaviors, and in doing so, helps them to love each other better," said Merry. The special-edition One Love chocolates follows last year’s pop-up shop in Soho that twisted traditional Valentine’s Day gifts into unhealthy behaviors.